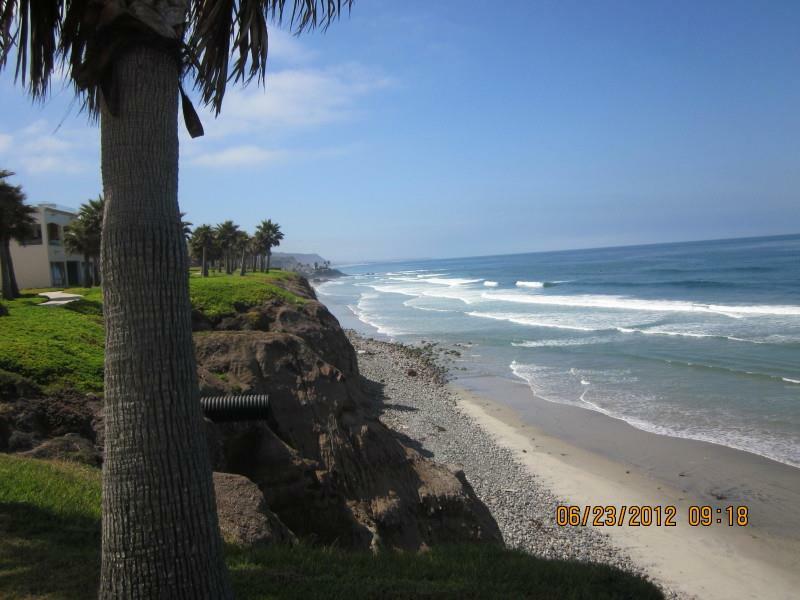 I have been living here in northern Baja for 8 years now and can say it is a wonderful place to "retire". Having spent 30+ years in real estate in the US, it was hard for me not to dip my toes into the business here. 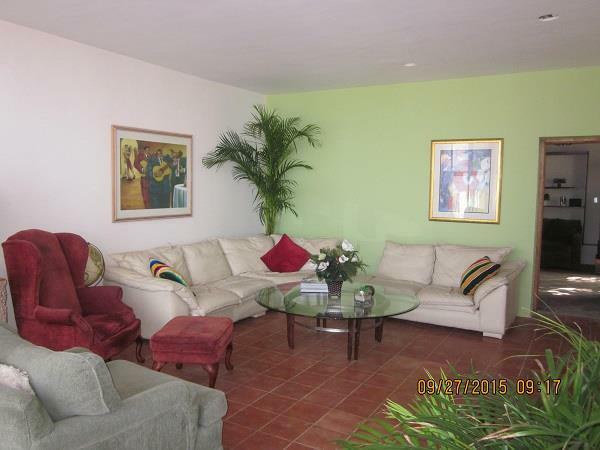 I can handle a vacation rental or long term rental for you, assist you in purchasing or selling your home. 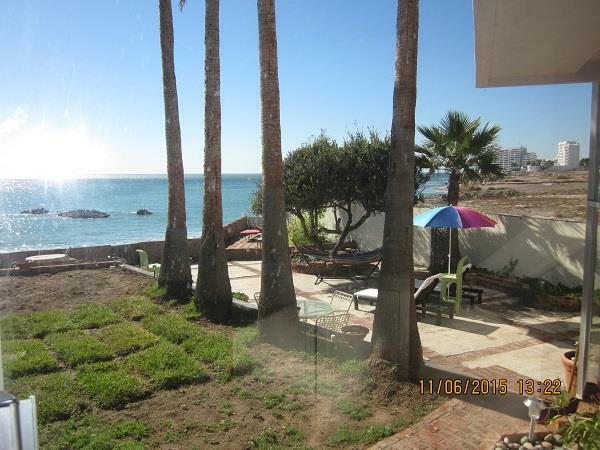 I am a FULLY LICENSED Mexican Realtor, and I specialize in all types of residential, ranch & commerical properties in the northern Baja, Mexico. 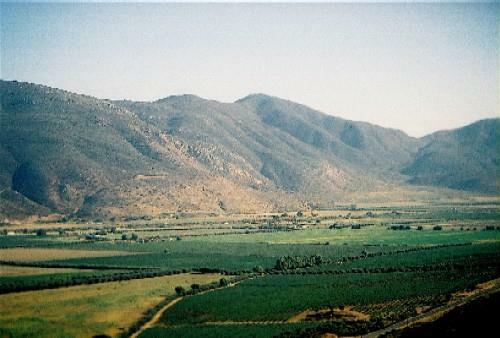 This is just within the 50 mile zone south of San Diego to Ensenada, which includes the world famous wine country, Valle de Guadalupe, Rosarito Beach, Puerto Nuevo, Primo Tapia, Descanso, Mision Viejo, La Mision, Plaza del Mar, Puerta del Mar, Rancho Santini, San Rafael, Cantilles Dorado. I work very closely with Title & Escrow companies, attorneys & notarios to assure you that your purchase or sale will be perfect! Whether you are an individual home owner, developer or builder, wanting to buy rent or sell a home, looking for a property manager, looking for a vacation or long-term rental, I invite you to contact me in assisting you with this important transaction. Recent legal decisions (as of April, 2013) in the Mexican government, point to the disbandonment of the Fideicomeso (Bank Trust) form of ownership and will allow REAL OWNERSHIP of Mexican property here in Baja by non Mexicans. More information will be forthcoming about that law as soon as the 2nd house of representatives passes the measure. In this current economy many owners are carrying paper on their properties iin lieu of buyers having to find their own financing. Sellers are also considering trades, fractional ownership or joint venture partners to build ... I invite you to contact me so that I mayprovide you with potential investors/partners, FREE home evaluation, business opportunity or land evaluation. Wondering where to STAY while you are vacationing or just looking?? 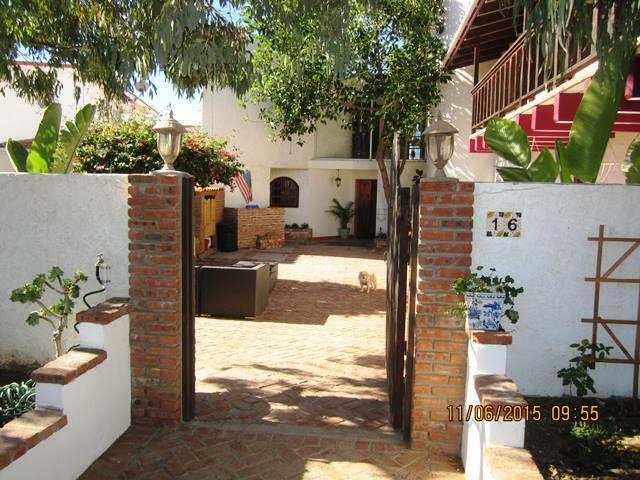 in northern Baja or stay in a BEDandBREAKFAST! While you are here considering your real estate investment, I can also arrange a memorable 1/2 Day or Full Day TOUR for you and your family! Enjoy visiting our world-famous wine country in the Valle de Guadalupe, Golf or enjoy the world famous Lobster Village of Puerto Nuevo, or the Mermaid House aboe Puerto Nuevo, many fine restaurants in Rosarito Beach, Ensenada's shopping, restaurants & famous FISH MARKET!